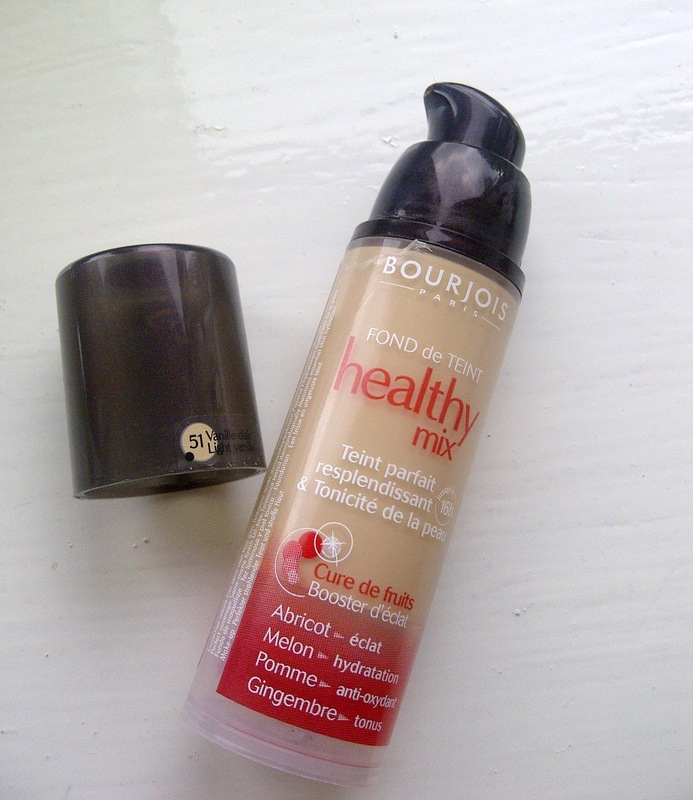 This won't be the first review of the infamous Bourjois Healthy Mix, the beauty community loves this stuff! It's been claimed to be a dupe of the Chanel Vitalumiere, they are made by the same company so perhaps they are similar in formulation. I picked up shade 51, as you can see it's an identical shade to my past love, Studio Fix Fluid in NC15. I say my past love because Bourjois has knocked MAC off the top of my foundation list. This foundation is light in texture so it can be applied with either a brush or fingers. It has a moisturising feel to it, which dry skinned bloggers would love. I find it goes on quite thinly, for the coverage I like, I do have to build layers. It smells very fruity, this could be a love or hate factor in this foundation. I personally don't mind it, although this perfumed formulation could cause break outs for those with sensitive skin. It's a semi-matte finish, which I would describe as a glowy velvet finish. Here you can see the colour match between the shade 51 from Bourjois to NW15 from MAC. 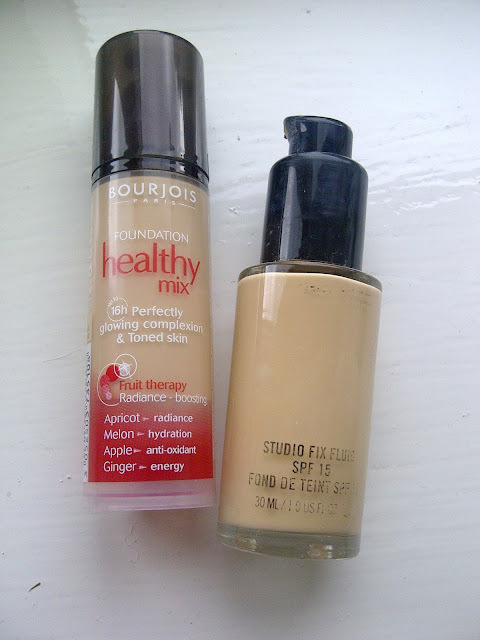 It really is an excellent foundation, ideally for those with dry to normal skin tones. For oily skins, I recommend you powder after application and throughout the day to avoid shine. I give this 3.5/5. What do you think of Healthy Mix? when i first started using it the foundation was amazing but the more i used it started to fo funny on my skin! 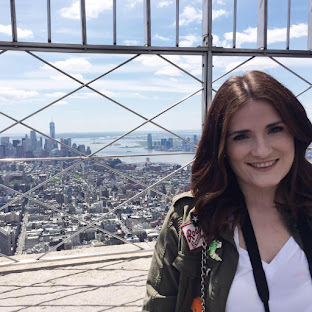 I love, love, love this foundation! I'm not too much of a fan of it having such a strong fragrance (I don't really see why it needs to) but its a beautiful formula. I have normal to dry skin, and it is amazing for me. i've not tried it yet but I really want to cos everyone raves about it, it frustrates me I can never get a foundation that actually matches my skin because it's so light. ive tried this but I must admit my rimmel wake me up foundation beats it!